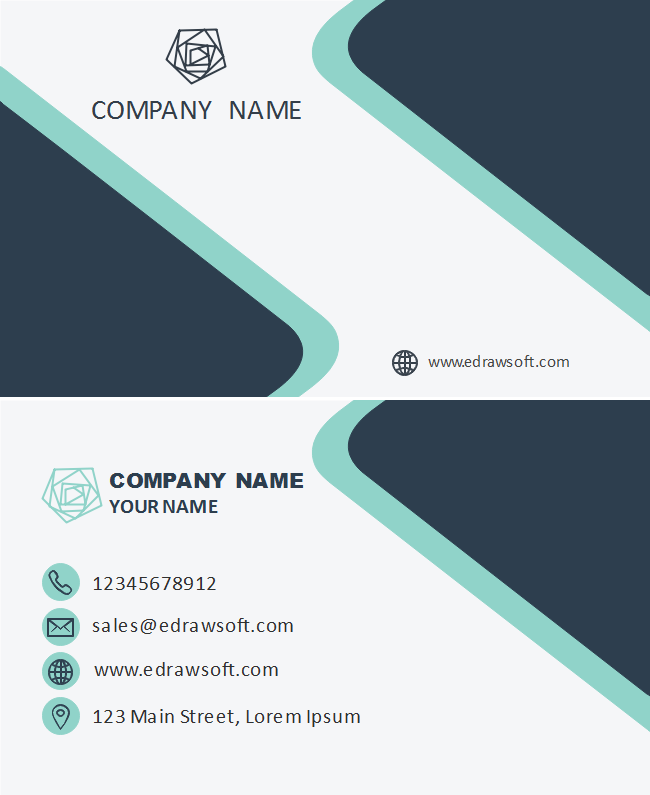 Description: Taste a new style by designing this built-in gray blue turquoise business card template. Show your team spirit to customers and attract more potential partners. All you need is included in the free download version.